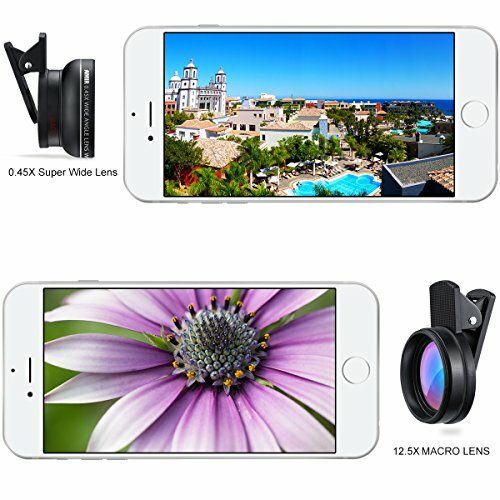 Most of us don’t want to lug around a big camera for great shots; we want to get better at smartphone photography. 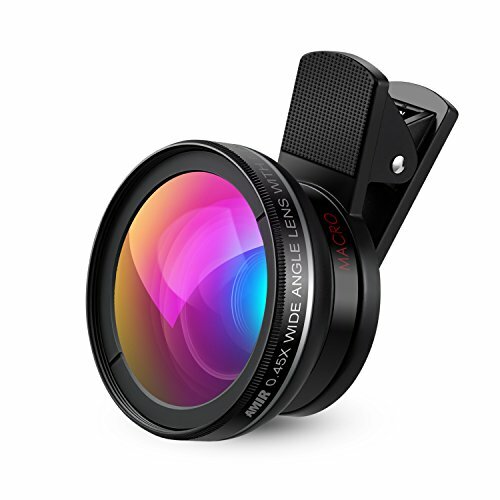 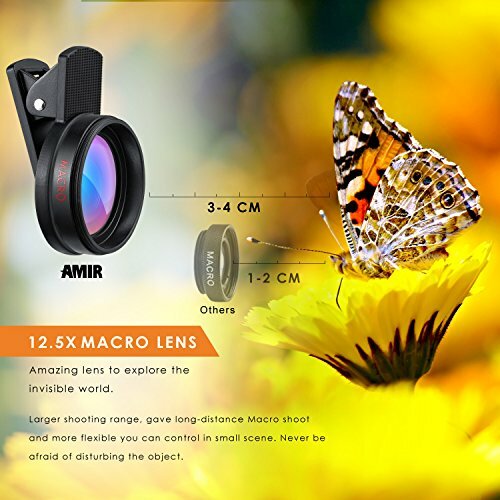 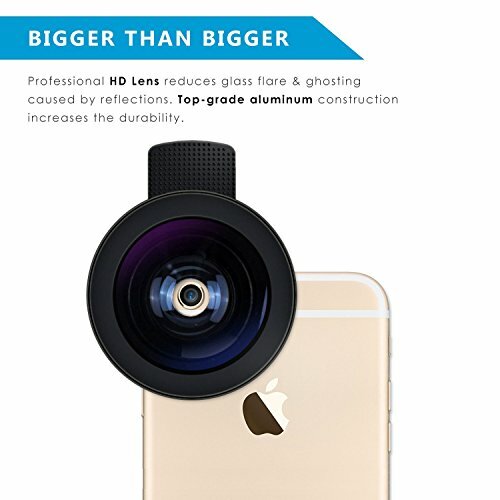 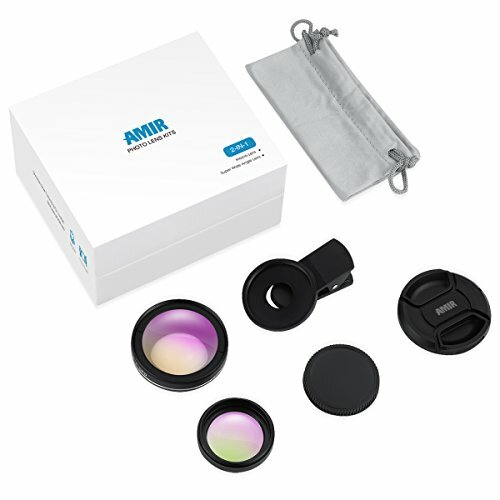 This 2-in-1 clip on lens is a wide angle lens for big landscapes 🏞 and a macro lens for up close detail 🐞 and it works with most smartphones! 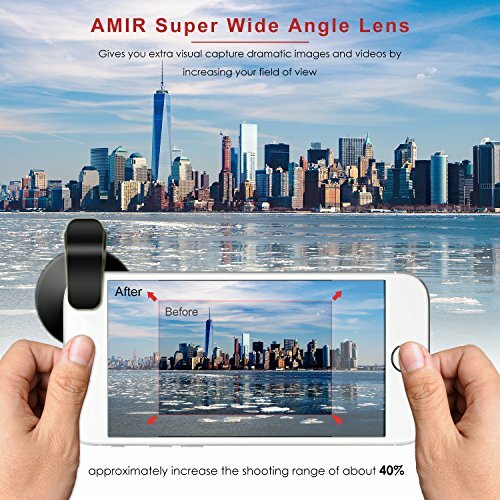 Note: Wide angle lens is more suitable for shooting a larger scene photos. 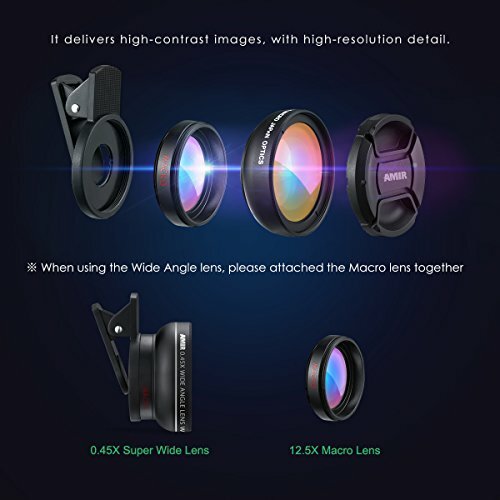 Please don't let the subject be too close to the lens, because the closer the angle lens is, the more obvious the lens distortion is.